Yum. 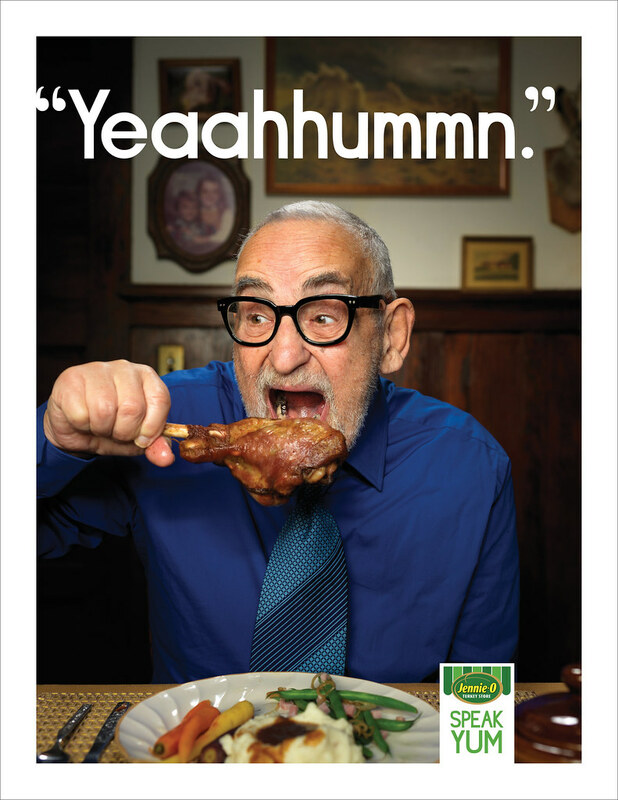 It’s the universal language people speak when eating super good food. 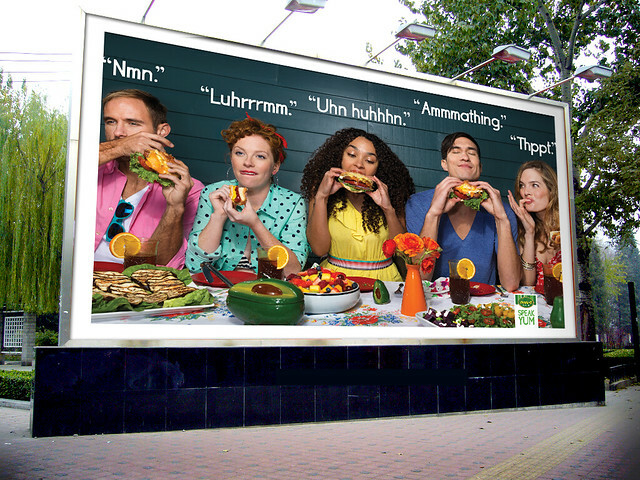 Jennie-O will have everyone speaking Yum. 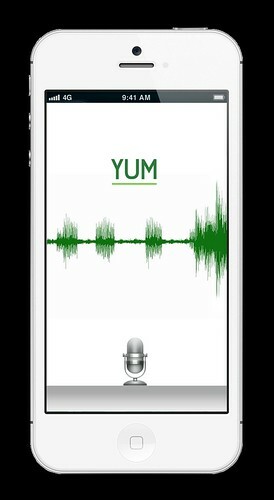 Good thing our Yum translator will help people understand each other. And, just for fun, here’s the mood video we used to pitch the campaign.